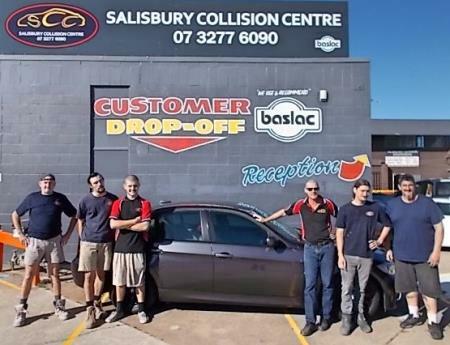 Salisbury Collision Centre is a motor vehicle accident repair centre with modern repair and paint facilities. The company commenced trading on 23rd April 2012 and was founded by Jeff Dancer, with over 34 years experience in the Industry. Working in partnership with our customers, suppliers and insurance companies, our objective is to restore your vehicle back to pre-accident condition, on time and to the owner’s expectations, whilst conforming to EPA regulations.